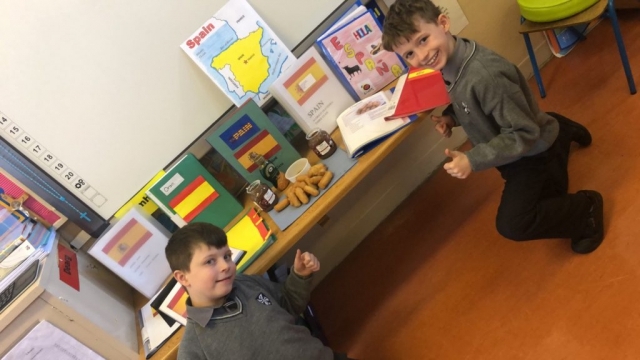 3rd Class have been studying Spain as a European country for the last few weeks. 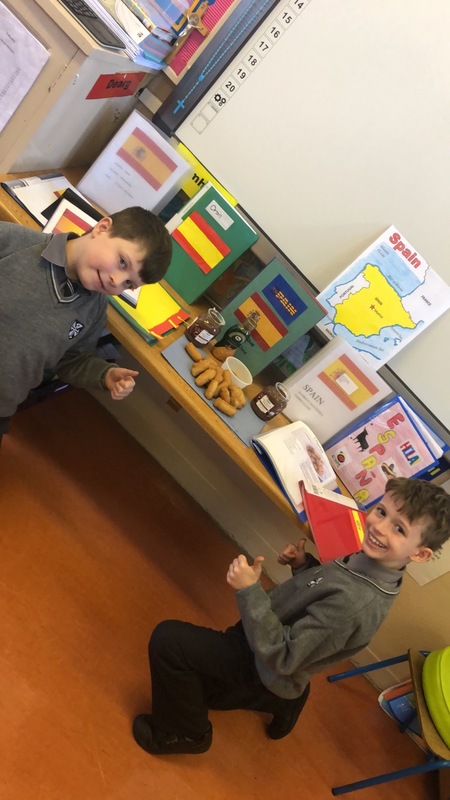 Boys have worked hard at home and in school to find out all they could about Spanish life, music, culture, food, etc. 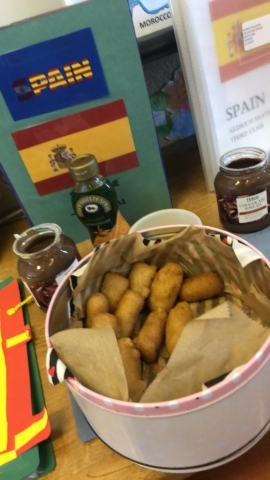 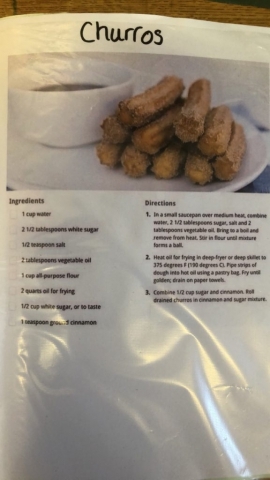 One boy found a recipe for ‘churros’ so as a treat at the end of the project the boys got to taste some delicious Spanish churros. 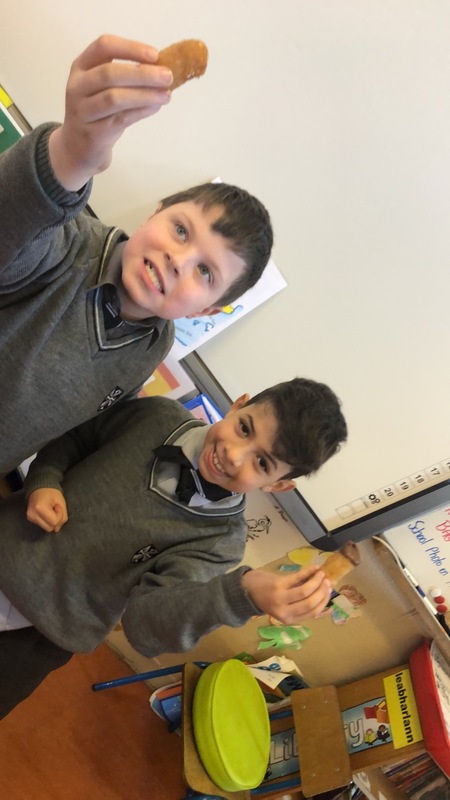 The boys were delighted! 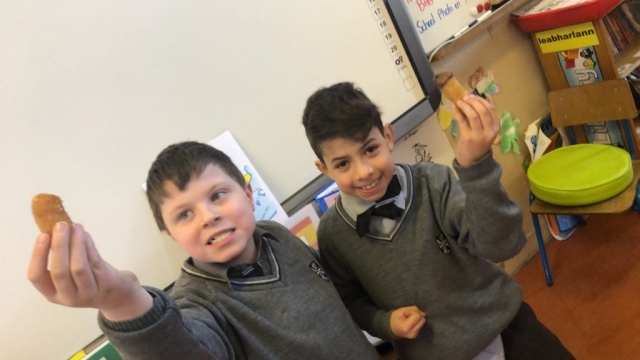 Huge thanks to Mrs Donnelly.